Trees that grow 16 feet in just a year??? 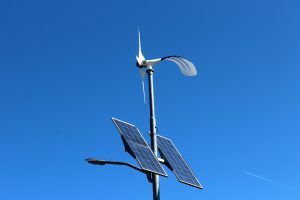 500 watts of electricity from one solar panel??? 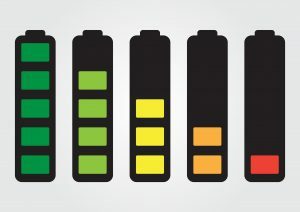 More powerful batteries shrinking its size? You’ll learn about those startling developments from Allen Summers our guest for this broadcast of “All Hazards Communications Preparedness” show on the Prepper Broadcasting Network. Listen to this broadcast or download “Electric Power, Communications the Essential Ingredient” in this player! Our podcast show guest is the General Manager of OTG Industries and Executive Director of PowerSPOT Power Products, Inc. I’m the proud owner of their PowerPAK Mover device made by the Simpsonville, South Carolina company. I discovered the PowerPAK unit when I signed up for the July 14 Sensible Mountain Preparedness day-long seminar at Haywood Community College in Clyde, North Carolina. I was browsing Carolina Readiness Supply’s website (a sponsor of the seminar) and discovered this unique power source. The PowerPAK Mover is a combination rechargeable USB power source with a solar panel on one side and a bank of bright LED lights on the other side. There are separate one and two amp USB outputs for recharging smartphones, tablets, etc. I’ve been using this since buying at the seminar. It works very well, is very convenient to carry and even has a small flashlight on the side. Allen Summers is deeply involved in renewable energy. 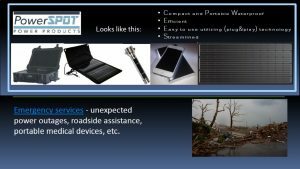 PowerSPOT’s parent company, OTG Industries, started in 2008. They work with Clemson University developing the Piedmont Poplar for biomass energy generation. Allen and I will talk about a variety of issues and topics related to renewable electric power deneration and why it’s a critical component of Communications Preparedness. Next: Next post: Escaping the Internet Oligarchs!